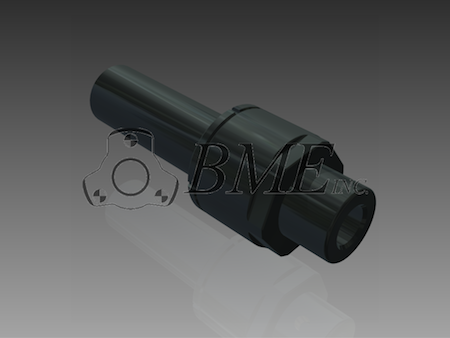 We offer a complete line of Floating Tap and Floating Reamer holders. Every hole, starting with the very first one you ream, will be accurate to size and perfectly round. No bell mouth will occur when you use our precision floating tool holders. 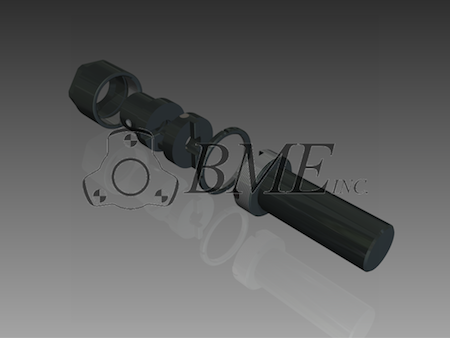 Our holders are designed to correct parallel and angular misalignment. 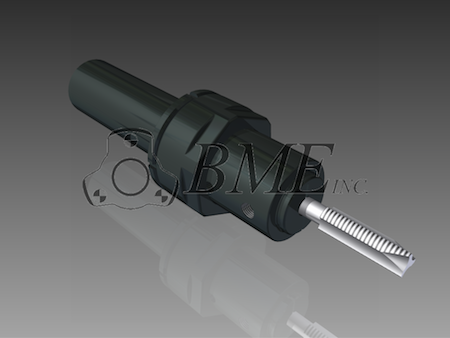 The moving parts of our floating reamer holders ride on rollers and thus contribute immeasurably to making the members anti-friction, producing a smoother run with more perfect alignment. These floating holders require minimal maintenance, as they are composed of only five parts, nothing to fall out or get lost when the holder is taken apart! We can supply you with the same spare parts and new holders that you have used in the past. Just tell us the size and/or type you need. 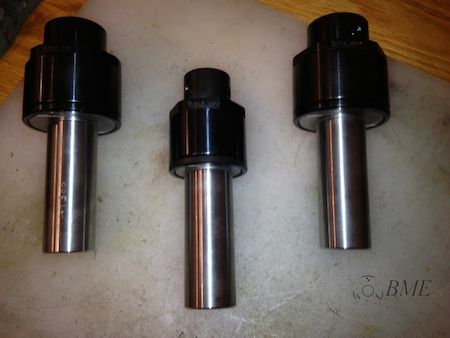 We have many different options including 2", 2.5", and 3" shanks. We can also do Morse, Brown & Sharpe, and Jarno tapered shanks. For ordering information or more details, call (810)937-2974 or click contact us to the left. 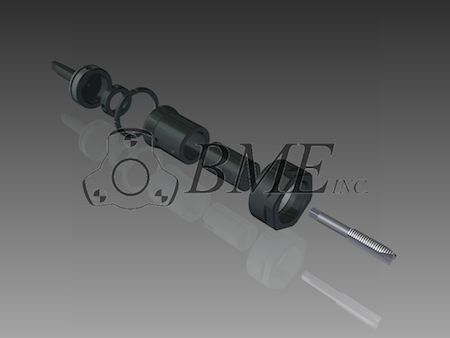 Below are some examples of our finished products and 3D models we use to produce them.